You are currently browsing the Christian Heilmann blog archives for March, 2017. 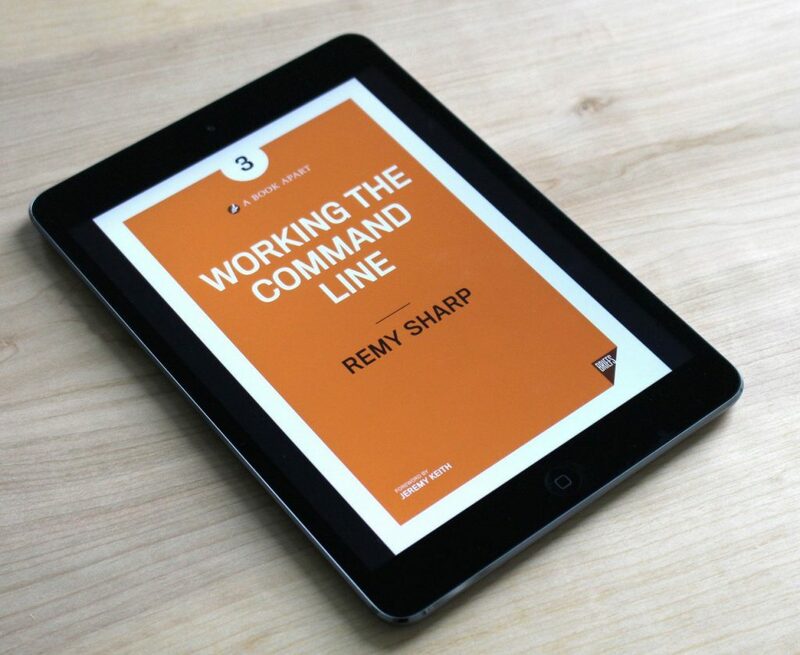 This is an unashamed plug for Remy Sharp’s terminal training course command line for non–techies. Go over there and have a look at what he’s lined up for a very affordable price. In a series of videos he explains all the ins and outs of the terminal and its commands that can make you much more effective in your day-to-day job. I am not getting anything for this, except for making sure that someone as lovely and dedicated as Remy may reach more people with his materials. So, take a peek. 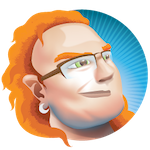 Posted in General | Comments Off on Want to learn more about using the command line? Remy helps!